View cart “Agent Provocateur Eau Emotionnelle EDT 50ml” has been added to your cart. 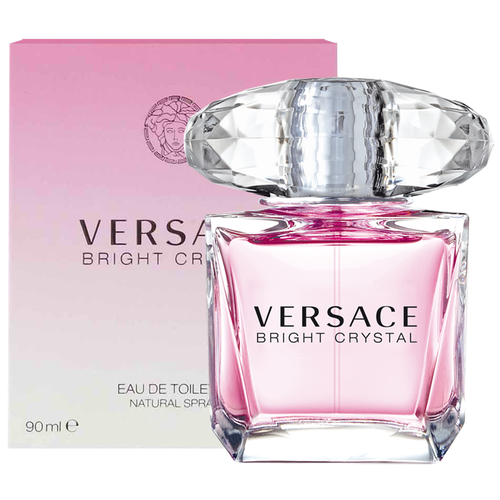 Bright Crystal Perfume by Versace, A sweet floral scent with fruity, musky accents. With scents of pomegranate, yuzu, frosted accord, peony, magnolia, lotus, plant amber, musk, and mahogany.